Going through a relapse can be crushing on the human spirit. Although we wish relapses wouldn’t occur, that’s unfortunately not always the case. Many people relapse after treatment, and while not ideal, you can find comfort in knowing you’re not alone and that there are plenty of ways to recover from a relapse and continue living a healthy life. Drug and alcohol relapses are often accompanied by shame, guilt, and an overwhelming sense of failure. When these emotions arise, know that they are completely normal and necessary to experience before you rebound from the relapse. In order to come to terms with the guilt, you have to recognize the mistake and take responsibility for your actions. This doesn’t mean blaming yourself or others, it simply means recognizing what happened, owning the mistake, and working toward overcoming it. Dwelling on the relapse can make the guilt even worse, which could potentially send you in a downward spin and cause you to turn back to drugs or alcohol in order to cope. Hopefully, you’ve found a supportive community either through treatment, or friends and family, in your daily life. 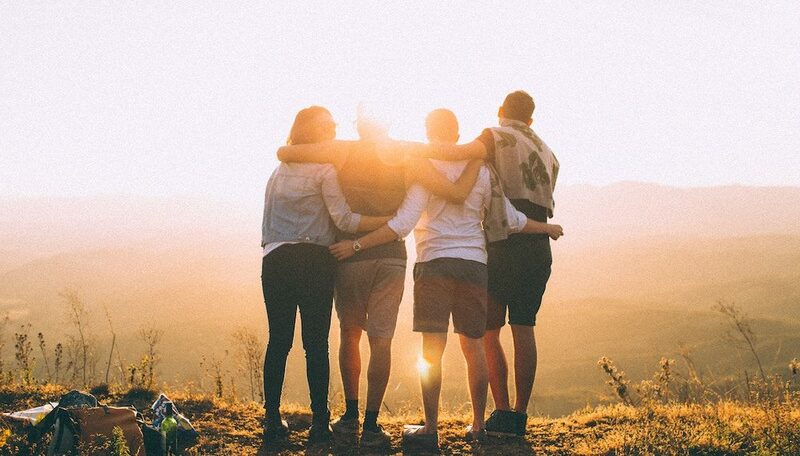 After you’ve come to terms with the relapse and subsequent guilt, reach out to the people who have been there for you throughout your recovery. Be honest with them about the relapse and about what you think caused it. The people who love and support you will do their best to understand and talk through it with you. Find people you’re comfortable with and confide in them. Unfortunately, relapses are common in the world of addiction, but they do not have to prevent you from a long, healthy recovery. If you’re having trouble overcoming your relapse on your own, you may want to consider re-entering treatment again. Treatment allows you to process your addiction, come to terms with the relapse, discover what caused it, and teach you how to cope with the motivating factors. Treatment also places you in a safe, welcoming environment with a group of supportive people who are going through similar situations. After you relapse, stay away from thinking this is an all or nothing situation. You’ve overcome your addiction before, and you can overcome it again. A relapse may be an unexpected setback, but you have a whole life ahead of you that you can enjoy in recovery. Accept that it happened, and then focus your energy on moving forward, strengthening your support network, and improving your coping skills to prevent another relapse in the future. If you’ve recently relapsed and are interested in re-entering treatment, reach out to us today. We offer a wide variety of recovery options and would love to help you decide which one is best for your needs.